We are excited to announce a sister event that is happening on the day before The Lion’s Den DFW in conjunction with us. A group based in Kansas City is hosting F3 which stands for frontiers, founders and funders. It will be a half day event where fellow frontier market Kingdom investors with a heart for God and a head for business will Share in the dialogue and discover specific ways to mitigate investment risk, advance the Lord’s Kingdom, and realize solid risk adjusted returns. 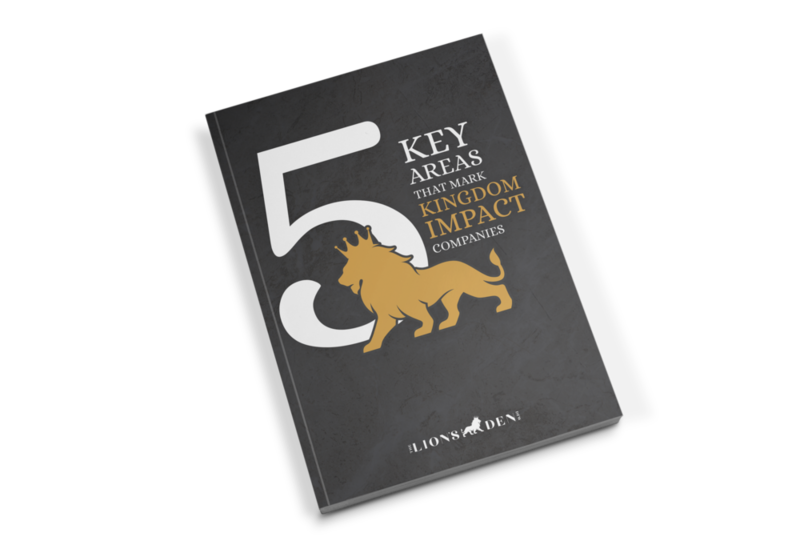 This event is focused on frontier and emerging markets, and the spiritual, social, and economic impact kingdom funders and founders can make together. Good returns (spiritual, social, and economic) can be achieved in frontier and emerging market through professionally vetted deal flow, and adopting specific risk mitigation protocols.